As you may or may not know, design heavily influences action. Pretty much everything around us is designed to make us act in a certain way. And it’s all very clever. Think about why grocery stores put impulse purchases and offers at the end of aisles, or why they keep candy at the eye level of kids. It helps them to sell more products. Many stores actually take their inspiration from casino layouts as they’ve been proven to be really effective in steering player behavior. So, how exactly do casinos use layout to keep us playing? The theories behind how they’re designed have changed a lot, particularly in recent years, but they’re based on two main schools of thought which we’ll explore next. 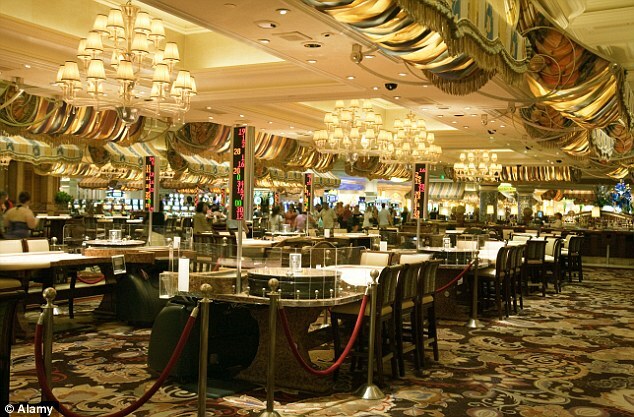 If you’ve heard about how casinos are laid out, you’ve probably heard about the Friedman principals of casino design. These are the rules like not allowing in any natural light or clocks (this prevents players from keeping any sense of time) or laying out the floors in a labyrinth design to encourage people to gamble more as they wind further into the casino (this makes the exits tricky to find). Smart, eh? Friedman casino designs were the most popular for decades. Even as Roger Thomas started working with casino developers on the overall designs of their buildings and hotels, the layout of casino floors continued to be based on the principals laid out by Friedman. Roger Thomas began collaborating with Steve Wynn decades ago, first meeting in the 1980s. Despite revamping hotel rooms and lobbies, he only really started changing casino floor design with the Bellagio. Thomas and Wynn believed that people didn’t want to make bets when they felt trapped, overwhelmed or confused. Instead, they decided to try and make people feel safe and relaxed, making them more inclined to take riskier bets. 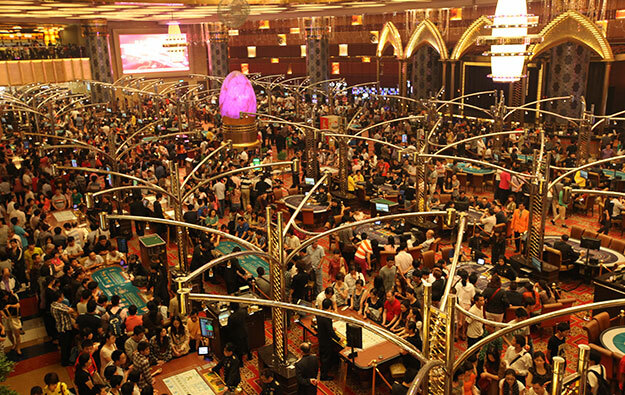 This design change has been called the playground, and it drastically changes the way casinos are presented to players. Researchers have already found that by encouraging people to play, by welcoming them with easy to understand and navigate spaces, gamblers are more relaxed, less stressed and can gamble for longer periods of time without exhaustion. 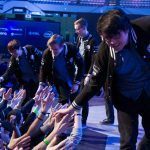 It also means that they place higher wagers and are more likely to return even if they lose while gambling. Players are constantly reminded to enjoy themselves, to have fun. Which they do. Which means that they gamble more, and for longer periods of time. 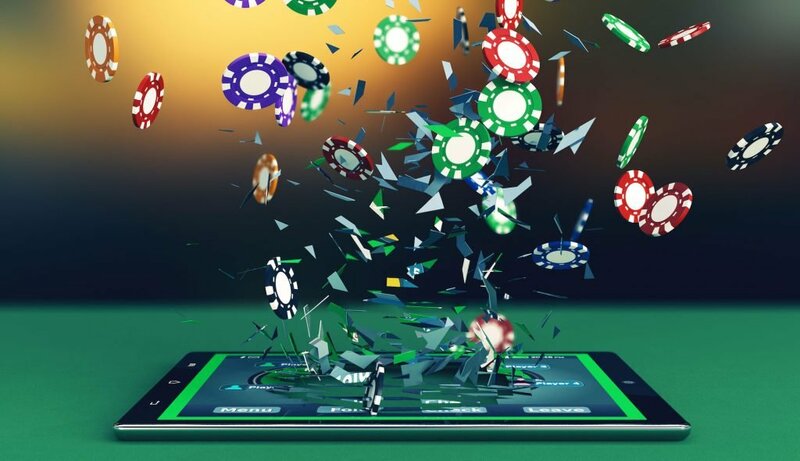 Detractors around the world believe that online casinos are too addictive and will lead to even more gamblers around the world getting hooked on the activity. This led Harvard researchers to team up with bwin, a large European gambling site, to collect and analyze the data of thousands of gamblers over a two-year period. Their findings are fascinating. During the research period, the vast majority of players gambled infrequently, and in moderation. There was a subset of players between 1-5% who showed intense gambling behavior far exceeding the rest of the sample, but this was not the norm. In fact, other researchers found that the prevalence of gambling addicts has remained stable in the past 35 years, “despite an unprecedented increase in opportunities and access to gambling”. When experts have assessed the impact of Thomas vs Friedman casinos, they find that players not normally surrounded by the opulence of Thomas-styled casinos are most impacted by it – and gamble more. When you play at an online casino, it is a Friedman style to the core. 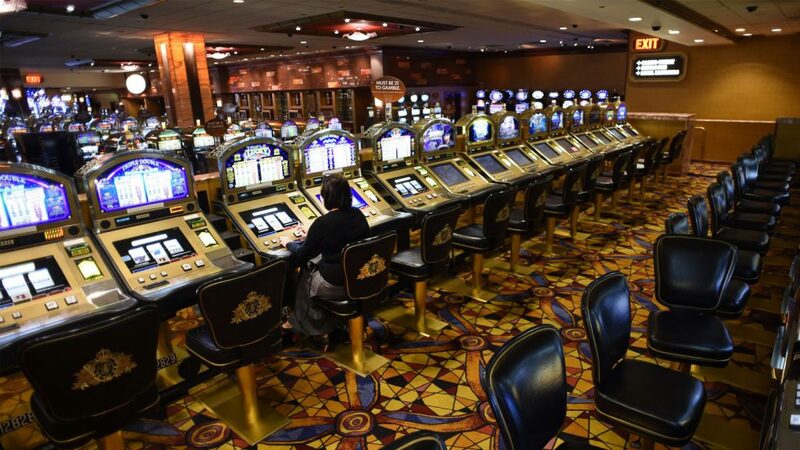 You won’t have specially designed spaces to play on your computer or smartphone, which means that the only way you’ll be drawn to play more is purely by the game, not the casino design. As a result, you’ll be less manipulated by an online casino. It explains why online casino players are more likely to gamble in moderation and are less prone to problem gambling. 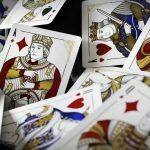 But in the same way that Thomas redefined what a casino looks like in Las Vegas, online casinos are changing, with modern casinos focusing on the gamification of the experience. You’ll find fun avatars, unique progression reward systems and stunning graphics at online casinos, all designed to make you feel like you’re having more fun, keep you more relaxed so that you play longer. Just like at a revamped Las Vegas casino. 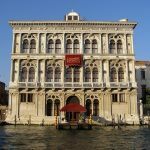 Which Is The Oldest Casino In The World? Find Out! Are Land Based Casinos Doing Enough To Attract Millennials?